“Hello, my name is Larry Efird, Jr. and I have been a Volusia County resident since 1970 when our family moved to the DeLand area from Ft. Lauderdale, FL. 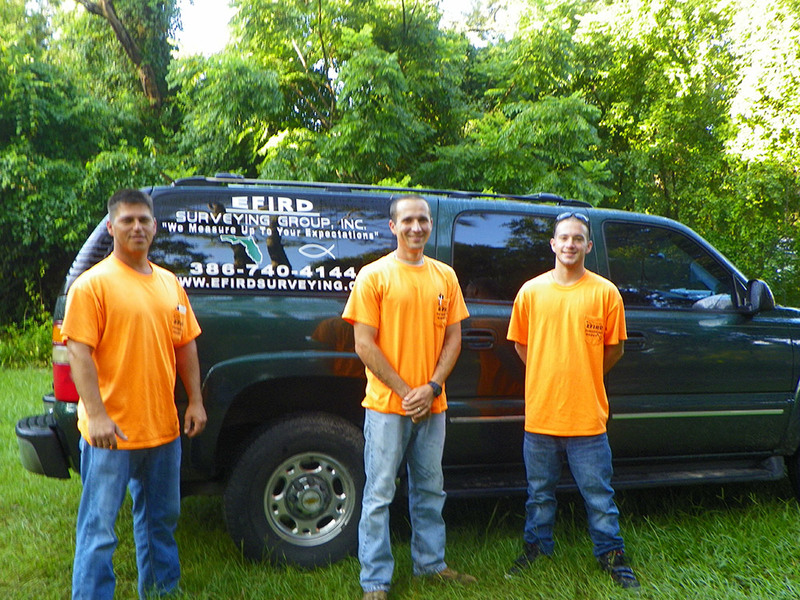 My father was a surveyor and every summer, when out of school, I would go to the field and work with his survey crew. I began surveying full-time in 1980 and have enjoyed a career in the Surveying and Mapping field now for over 30-years. 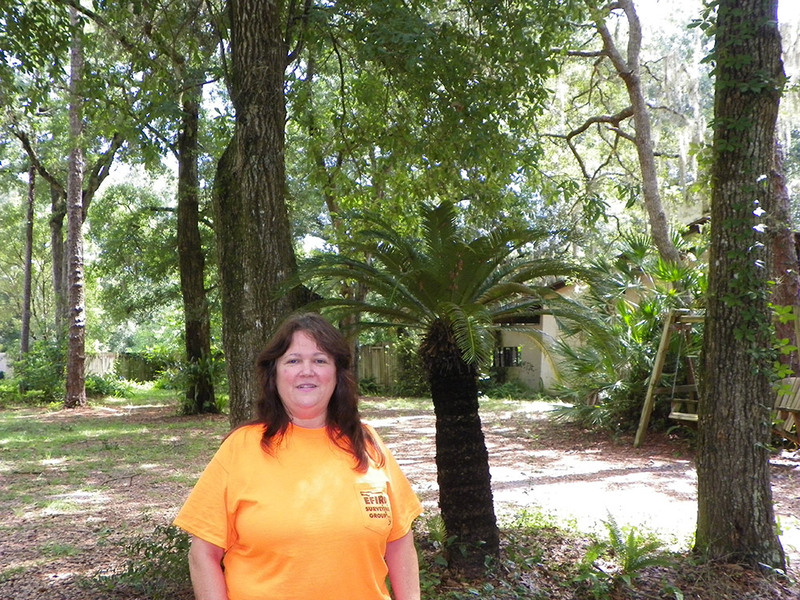 As a Florida Professional Surveyor and Mapper, I had a dream to have a local business and serve the community where I grew up and worked for many years. That dream was developed in 2002 and we have enjoyed serving here ever since. We are ready to assist you with all of your Surveying and Mapping needs promising to provide your firm with Friendly, Fast, Reliable and Accurate Surveying. We have competitive prices and a quick turnaround to help meet your schedule. 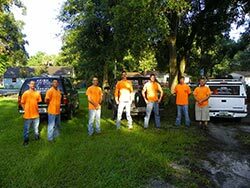 To request a quote , for more information about our firm or to discuss your needs please give us a call at 386-740-4144. 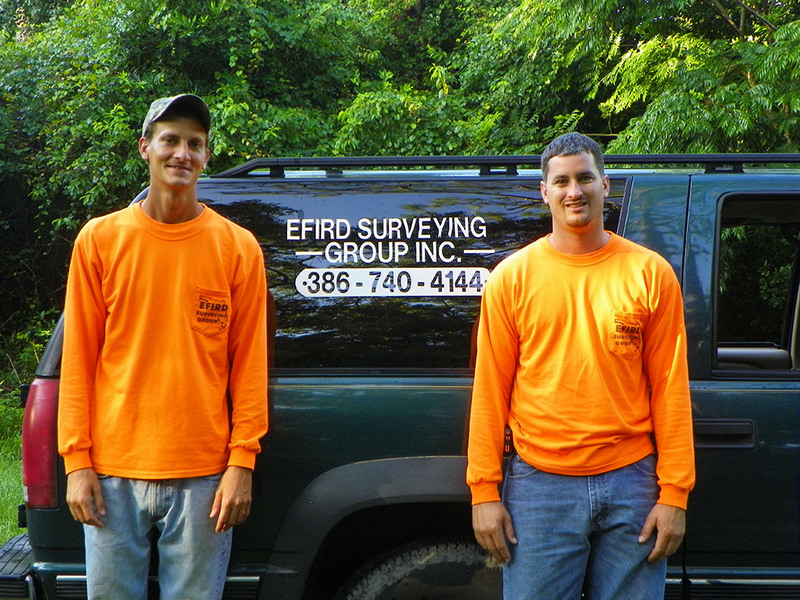 Larry R. Efird, Jr. is the President and Professional Surveyor and Mapper of the firm. 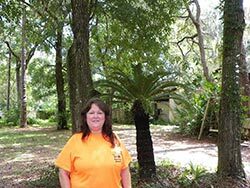 He has been surveying in the Volusia County area since 1980 and has extensive background with the Volusia County area as he served at Phillips & Efird Surveying on the East side of the County for many years before working the past 17 years on the West side of the County. He has also worked extensively in construction layout and has worked from 1996 through 2002 as a Vice President of a firm doing Florida Department of Transportation projects, as well as many Volusia County, Osceola County, Seminole County and Orange County continuing services projects. 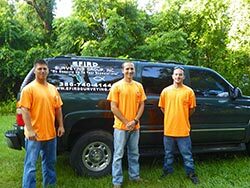 Mr. Efird has worked at many Airports including: Daytona Beach, DeLand, New Smyrna, Spruce Creek, Ormond Beach, Bunnell and Ft. Lauderdale. 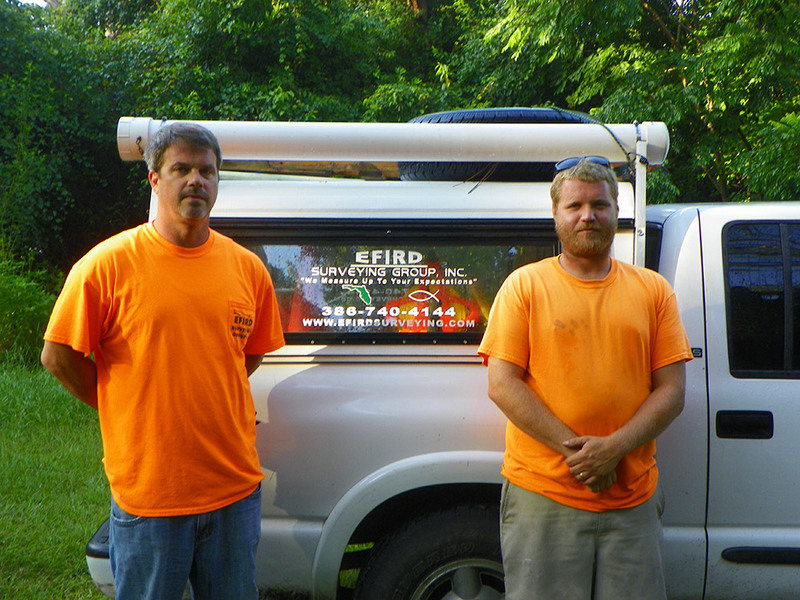 Mr. Efird has many years of experience in Project Management, working with clients, crews and office staff to see a project through from beginning to end. Our Office Staff begins with the owner, Mrs. Marjorie Efird. She handles the Administrative function at the office. She keeps the office delivery schedules on track as well as many other Administrative details. Jane Morris is our Sr. CAD Drafting Survey Technician. She handles all Electronic Drawing of Surveys, Commercial Properties, Construction As-Builts and helps with Client Contacts, Project Scheduling and Training of Technicians. Jane is the Electronics Wizard. Our Field Crews have different specialties but all work well together. The first crew specializes in Design Surveys with Data Collection on Digital Terrain Modeling, Alignment, and Right of Way surveys. The Crew Chief is Justin Efird and he has 10-years of direct experience in Florida Department of Transportation road projects and currently operates as the Field Crew Coordinator and Electronic Data Specialist as well as Construction Layout Project Manager. The second Crew Chief is Dave Martin. 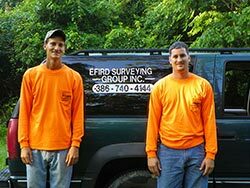 He specializes in all types of Surveying but has a special talent in Big Acreage Large Parcels. The Third Crew specializes in Land Boundary Surveys and the Crew Chief is Brian Jacobs. Our crews are Local Folks, Very Experienced with our Local Area and are Respectful and Hard Working.